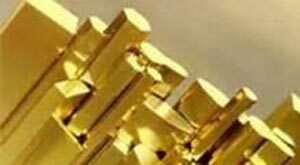 Marmetal has been doing this for almost 50 years so we have the knowledge and experience to be the sourcing partner that you need for your metal materials. 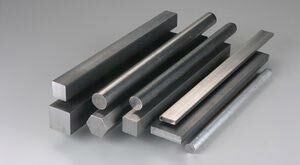 We are your #1 choice for bar stock, whether you need round, square, rectangle, or hex. 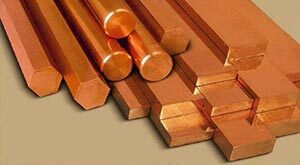 We can cut bar to the exact size that you need while providing the pricing and service you need and deserve. With so many options to source materials you need to make sure you are making the best decision. Our clients choose Marmetal because we go above and beyond and provide essential services such as cutting, machining, water jetting that save time and money.